Neutral carton or as request. The utility model discloses a paper sucker, composed of 60g outer kraft paper and 120g inner kraft paper. The outer surface of the 60g outer kraft paper is printed with colorful or complex patterns. The 60g's outer kraft paper and 120g inner kraft paper thickness is 0.4mm, the pipe diameter a is 6.3mm, and the inner diameter B is B. For 5.5mm, the pipe pipe length C is 197mm; the utility model is a paper suction tube with more complex and colorful patterns on the outer wall of the tube, and it has the advantages of recycling and reusing, reducing the pollution of plastic, and solving the present pattern with simple color color and simple pattern on the outer wall of plastic suction pipe. And the problem of large environmental pollution by plastic suction pipe. 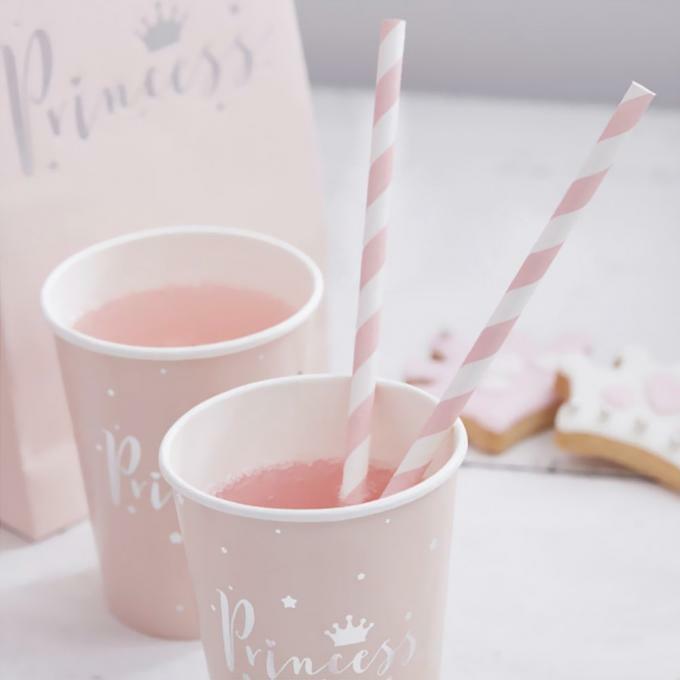 The paper sucker produced by our company is environmentally friendly degrading kraft paper, with a variety of selectable colors, mainly for export to the United States and EU countries, through FDA testing and the EU food contact material test. The packing method is according to the guest's request. 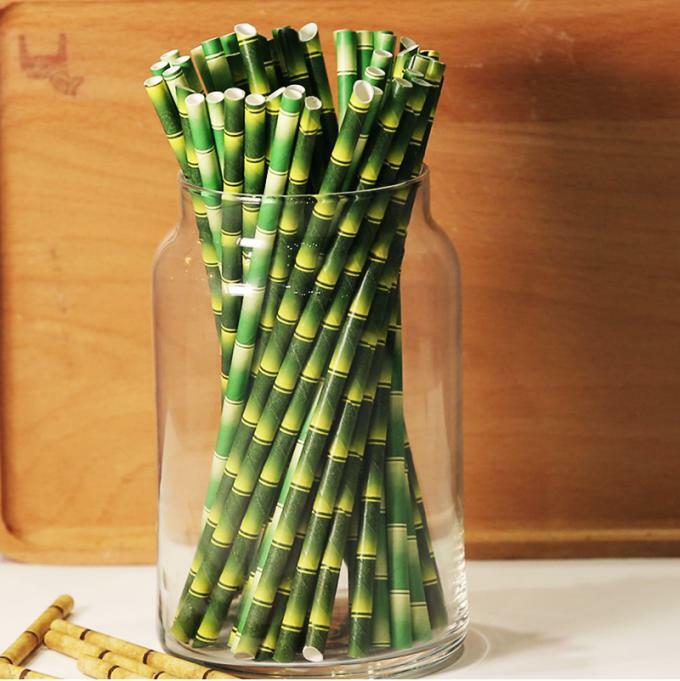 (PET box /PVC box / carton /pvc cylinder /opp bag with card head and so on) we have more than 200 types of straw pattern color. If you want to be the guest's own design, please provide the design draft, we can provide the guest confirmation within one day. 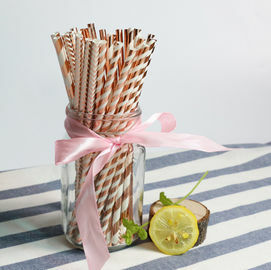 Before the invention of paper pipette, straw was made from plant stalks. However, because of the material reason, the plant sucker is easy to break and is not hygienic, and their own flavor also permeates the wine, which affects the mellow smell of the wine. 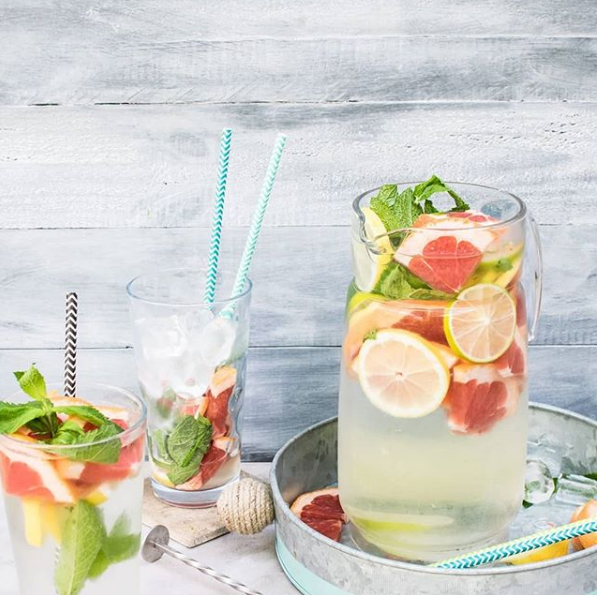 As people are increasingly concerned about environmental issues, paper straws that have already left the stage of history have become popular again. 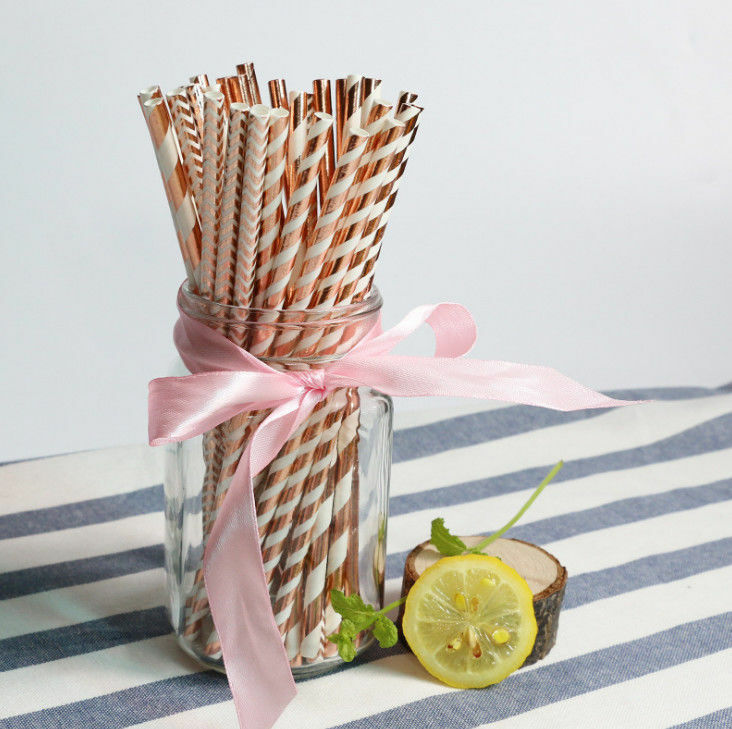 Compared with the plastic suction pipe, the paper straw can not only recycle and reduce the white pollution, but also become more exquisite and beautiful in appearance after the improvement of modern technology and technology. It is very suitable for festivals and other occasions. 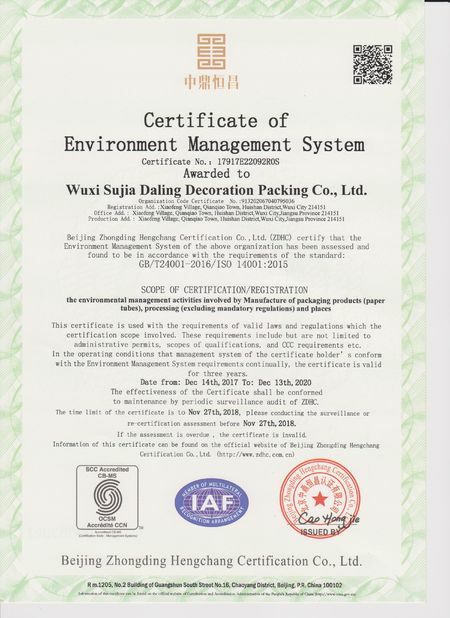 The raw materials are made of food grade degradable kraft paper, environmental ink, color and style. The company has made continuous efforts and continuous research and development. The production of the paper sucker is bright and full of texture, beautiful appearance, very good water resistance, and strictly according to the sample of customer and the pant color card. Safety and environmental protection, no pungent odor. 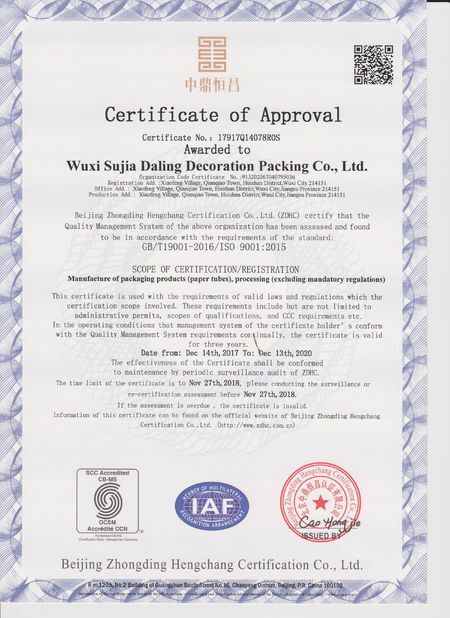 The main packaging methods include OPP bags, PVC cartridges, PVC boxes, suspension packaging and display box packaging, mainly exported to the United States, the EU, Russia, Japan, Korea, Mara Thea and the Middle East and other countries and regions, deeply loved and praised by the users. The products were tested by American FDA 176.170, EU food contact materials Res AP 2002 (1) and GB (GB/T 5009.78). We have been adhering to the management concept of "honest and pragmatic and efficient innovation", strictly control the purchase of raw materials, improve the production process, improve the quality of the products and create greater value for the customers. Sincerely hope to work closely with you, welcome to make plans and samples, we will provide you with quality products and warm service!